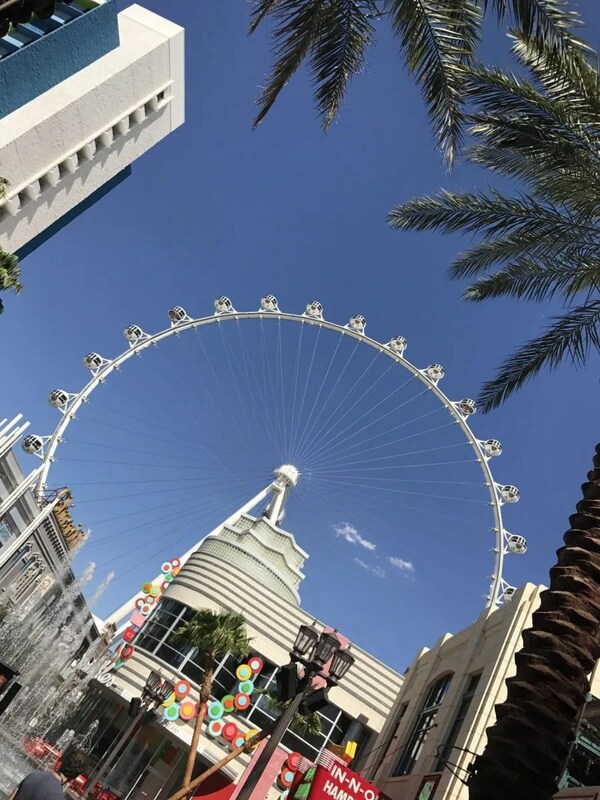 “Yay”, saith the Lord, “Ye shall be struck down by the fires of the sun and the molten liquid of all the volcanoes of Earth, and I shall smite ye at the Linq in Las Vegas.” This is a snapshot of one of our recent shoots here in Sin City. 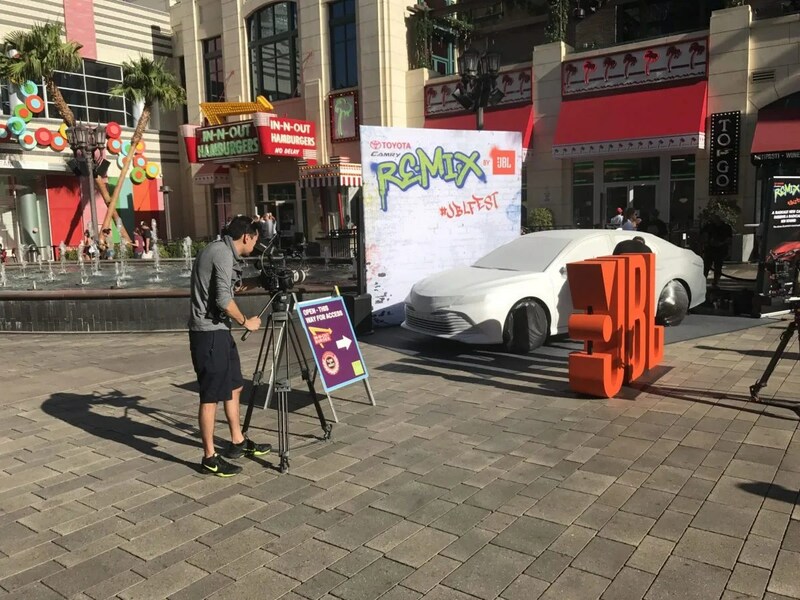 FiveSix Productions had the dubious pleasure of losing a whole lot of water weight, and some brain cells while shooting some exciting events at the Linq promenade and the backlot at Hard Rock Hotel. Even though there was little to no shade, we pushed our gear, and ourselves to the limit. There’s a reason for internal fans in C300 Mark IIs, and a reason for bottle-after-bottle of refreshing H2O- it’s so we can power through and deliver the best product we can. 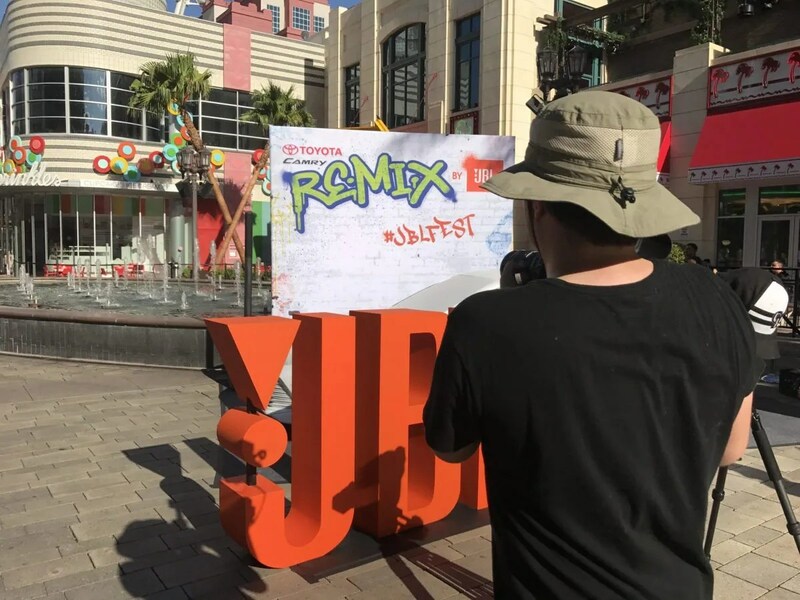 We were treated to some pretty cool art by renowned graffiti artist Guy Ellis (aka Dcypher) a dance tutorial by social media influencer Corey Scherer, and a concert by Flo Rida. There of course was more action, but I’m still tending to my sun burn, so, I’ll leave it there, and go get some more aloe. If you find yourselves in need of the best Las Vegas video production company, and feel like making sure I’m tan till I’m 80, give FiveSix Productions a ring, and we’ll grab our shades and sombreros.